“It’s so underground, only the people making the music know about it,” he continues. And that includes Bergquist, who goes by the moniker Tribal Leader. With this in mind, he created Bit-Flip in 2012. 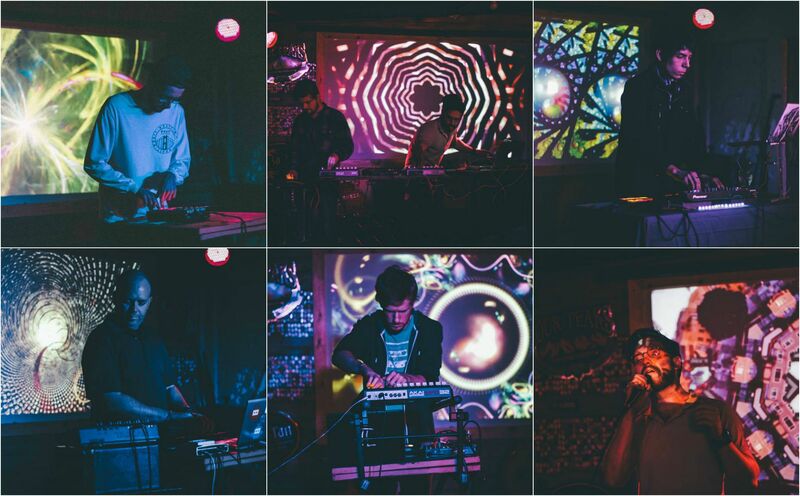 Bit-Flip aims to unite and spotlight local electronic music artists in various live shows, typically located in dive bars throughout the Valley, from The Trunk Space to The Sail Inn (now closed. The group also provides a way for local artists to connect and network. If you want to take part in Bit-Flip, email cory.j.bergquist@gmail.com. And don’t forget to “like” the Facebook page.